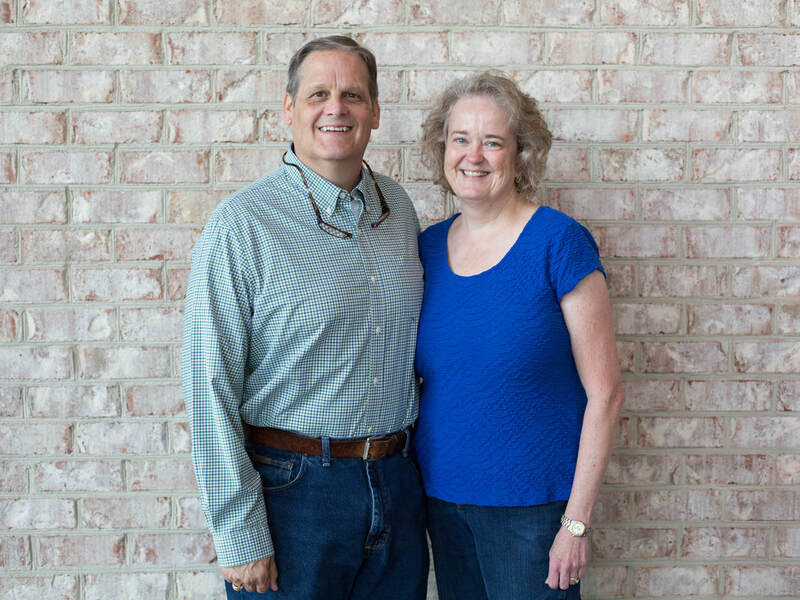 Russ & Lynn Trigg have been members of CCC since moving to Sumter in 2006. Russ retired from Shaw AFB in 2011 and now works as an Urgent Care Physician and Lynn is a homemaker. They have been married for 30 years and have two daughters and a son: Emily and her husband Wes live in Madison, WI, Anna is in graduate school in Nashville, TN, and David is a sophomore at Oklahoma Christian University in Edmond, OK. Russ & Lynn feel called to lead a life group for young professionals, with the hope of fostering study and fellowship tailored to the needs of young adults.